Robert “Bob” Edens and his law firm fight for the rights of those injured at work or as a result of the negligence of others. 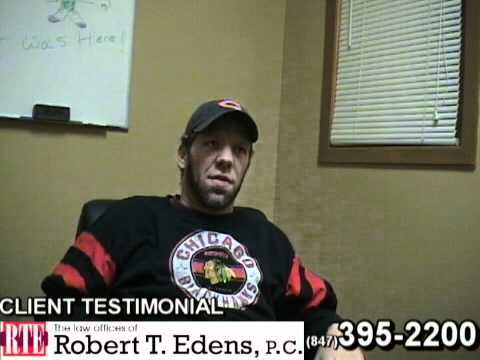 All we do is personal injury and workers’ compensation for residents of Lake & McHenry County and all of Chicagoland. As a result of our legal advice and service, in the last 20 years we have recovered MILLIONS OF DOLLARS for our clients. If you or someone you love has been injured, please seek the help of an experienced personal injury lawyer. Throughout our website you will find a host of information on the various field of personal injury we engage in. This will include information from auto accidents and medical malpractice to workers’ compensation. If you cannot find the information you are looking for, please feel free to look under the personal injury and workers’ comp FAQ’s. 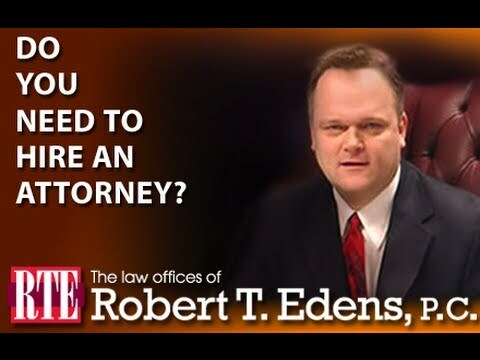 After reviewing this information we think you will agree that we are the right law firm to answer your questions and provide you with your options. As a result of Bob and his law firm’s dedication and service to his clients, he has been recognized as a TOP lawyer in Illinois. 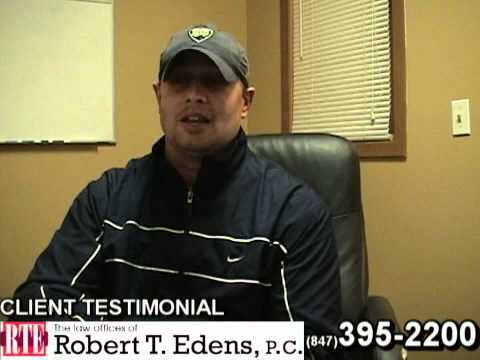 Bob and his staff know all too well that the physical, emotional and financial cost of dealing with a serious injury due to an accident or work injury. The emotional and physical injury alone can make life unmanageable. Then there is the loss of employment and the mounting medical bills and paperwork that comes with them. 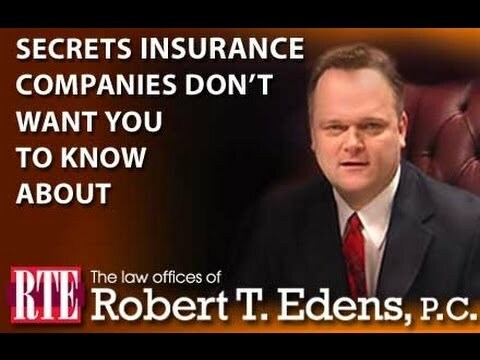 To top it all off, there is the insurance adjuster arguing with you over the value of your property and injury claim. We have created a case results blog that is fully searchable. It allows you to gauge the value of your claim.